Looking for a silicone based foundation list? I came, I saw, I did the research for you. It’s a new year and I’ve decided to up my makeup game big time. 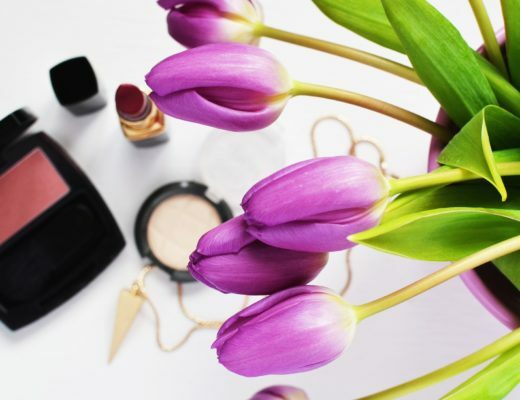 I’m one of those people who tend to rely on the same products for years without getting too adventurous, and even though that’s a perfectly valid thing to do, I know I’m probably missing out on finding the perfect products for me. My mascara’s ok, my primer’s ok and my foundation is… also just ok. I’m not actually hiding my massive pores all that well, and my skin gets dry but shiny after a few hours. It’s time to change that! Interested in finding out how to recognize silicone based products yourself? Check out this guide. 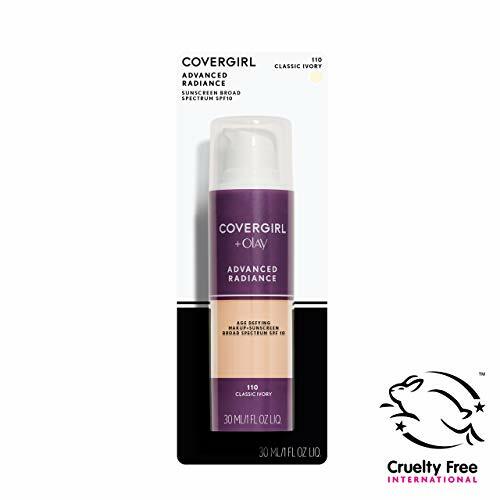 Covergirl claims that this liquid foundation takes 5 years off your face and their customers seem to agree. It has a silky feel to it when applied, leaves your skin feeling smooth and youthful, and lasts all day. The Advanced Radiance foundation comes with SPF 10 and offers medium coverage, hiding blemishes without feeling like a mask. The pump in the container is super convenient so you won’t miss a single drop of product. Some of the users of this product have found it a little runny for their liking so if you’re used to thicker products you might want to keep that in mind. This foundation contains “an exclusive Olay Amino-Peptide Complex” (whatever magic that is). All in all, this is a very popular product and seems like a great option if you’re looking for something light. Check the updated price and more reviews here! 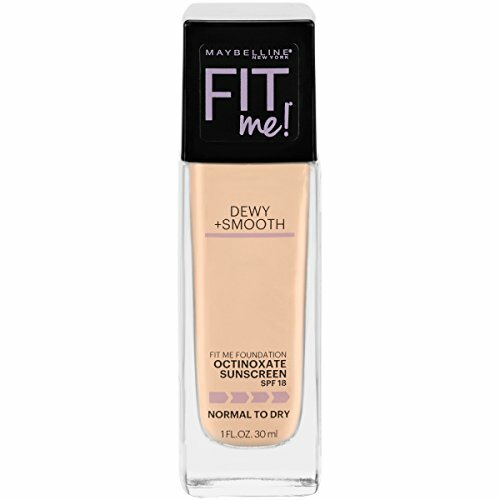 The Fit Me Dewy + Smooth Foundation is meant to give your skin a pretty, smooth texture while hydrating dry skin. Comes with SPF 18 and blends in without making rough spots more visible. I have to say it’s incredibly affordable, which is always a huge bonus, and in this case it’s not a bad product either! Who would’ve known? Since it gives you a dewy finish it’s better for those with tendency for dryness, if you’re very oily you might want to go for the matte version. This foundation gives good coverage while still looking natural. Check updated price over here! 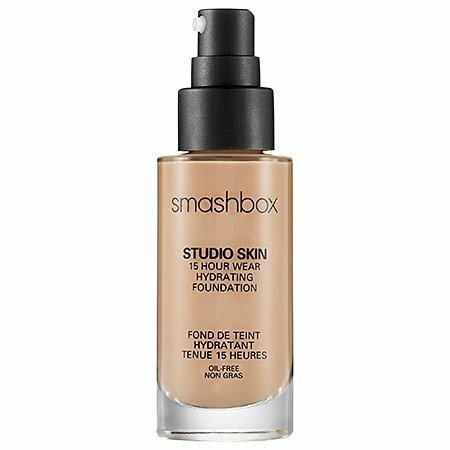 Another strong contender in this silicone based foundation list is the Studio Skin 15 Hour Wear Hydrating Foundation. 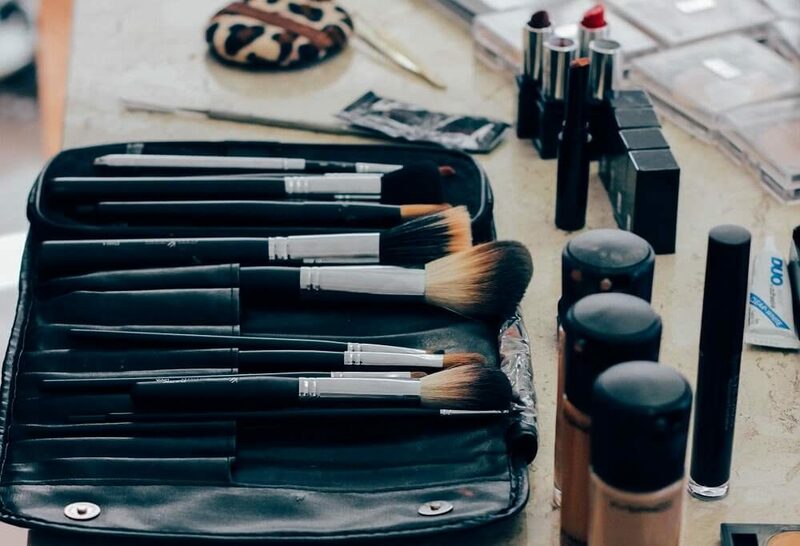 It’s medium to full coverage, light-weight and hydrating, and is supposed to last all day (or, you know, 15 hours). According to reviews this is the case, and with the numerous color options you’ll easily find one that matches your skin tone. Some of the users noticed flashback when taking photos with a flash so that is something to keep in mind. 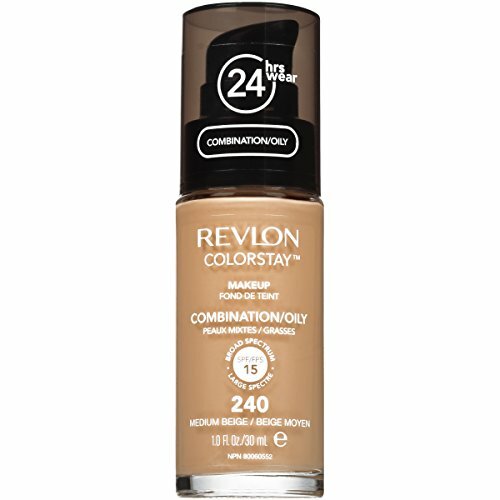 However, if you need a foundation that doesn’t require touch-ups this could be the one. This foundation promises to control oiliness and shine throughout the day. It has SPF 15 and you can get up to full coverage with a matte finish. The ColorStay Liquid Makeup for combination and oily skin contains salicylic acid, which I find to be really important when trying to maintain a blemish-free skin. The little bottle has one those handy pumps so that’s a plus. 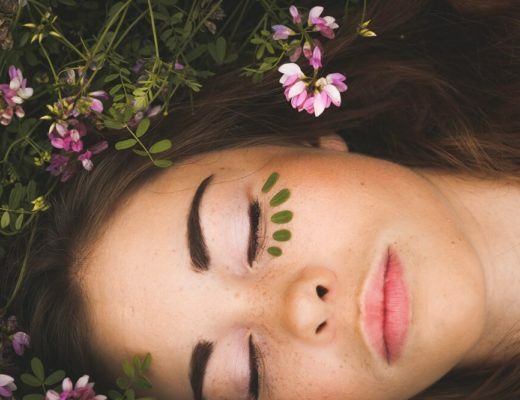 Some people with a very oily skin may need something a little more mattifying since the oil may break through during the day, but at the very least this shouldn’t clog any pores. On the other hand, if you’re working with a normal or dry skin, there is a different version for you. Very affordable! Need to cover up some pores? Check out this article. How to Choose the Right Shade of Foundation? I’ve found that often the hardest part of buying a new foundation is choosing the right color. To help you out with that I’d recommend everyone to check out Findation.com, which is a tool for figuring out the correct shade of foundation when you have another one you already know. The products for this list were chosen based on the number of reviews, the overall rating of those reviews, and the availability of the products for most readers of this blog. If I missed your favorite let me know!